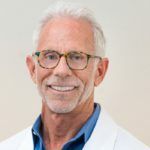 At Vibrance Medical Group, which offers the innovative SHAPE Weight Loss Program, “We are a little different than the typical medical model,” says Dr. Darren FX Clair, Medical Director at Vibrance, who has helped thousands of patients improve and maintain their overall health and vitality for more than two decades. 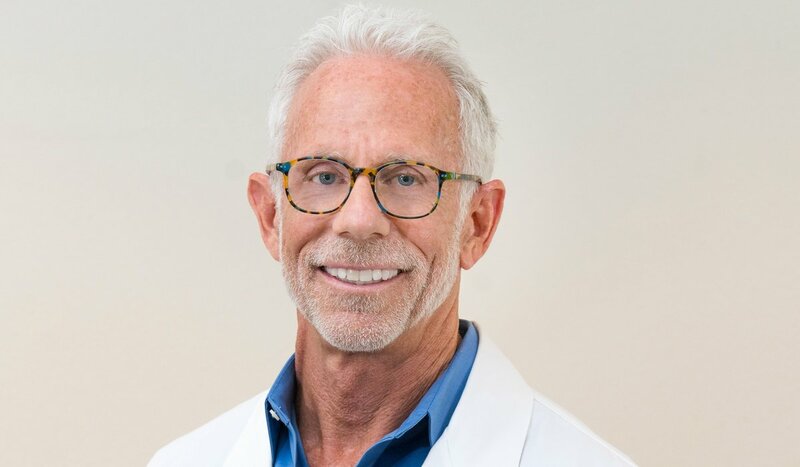 “We are about using all the tools we are born with, which we have acquired through millions of years of evolution, to optimize our health as the first choice in terms of dealing with any condition, rather than turning to medications or procedures first,” he says. 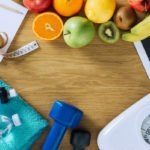 To that end, the SHAPE Weight Loss Program involves no risky drugs or surgery—rather, just small doses of specially formulated hCG, which is a natural hormone. This comes in the form of a shot or drops that can be placed under the tongue. SHAPE is an acronym for Safe, Healthy, Advanced, Permanent and Effective. 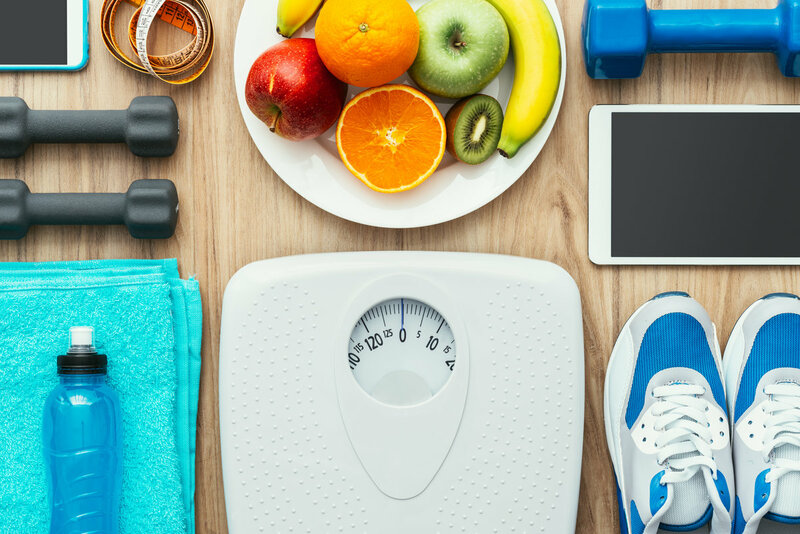 The SHAPE Weight Loss Program works in alignment with a diet of very nutritious, fat-fighting foods, which means zero pre-packaged foods or drinks that you must depend upon for maintenance—making it more realistic for the long-term. More specifically, the diet integrates B12 therapy, a Paleo-type diet that helps eliminate food allergies that can cause weight gain with nutritious foods that constitute the basis of a very healthy lifestyle. 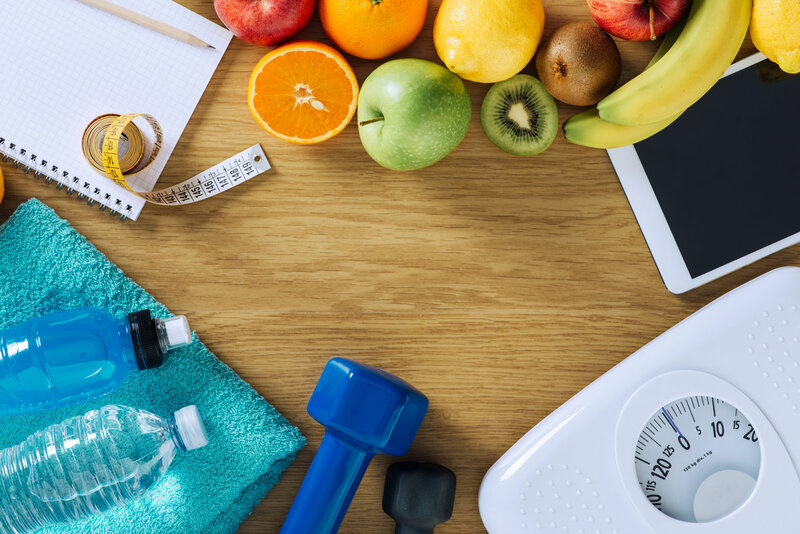 In other benefits, Dr. Clair believes it is very important to identify the reasons for your weight gain and any underlying medical causes for being overweight to ensure lasting results. 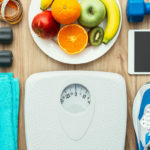 For instance, based on each individual’s history, patients may undergo innovative testing for hormone imbalances, sleep disorders and stress factors that may make healthy weight maintenance difficult. The program also keeps the weight off permanently by resetting your metabolism, and because it’s supervised by a Medical Doctor, people will see results regardless of pre-existing conditions, including heart disease, diabetes and high blood pressure. In the end, those on the program lose unwanted fat—not muscle—and ultimately see great results. Vibrance Medical Group is located at The Landing, 32123 Lindero Canyon Road, Suite 205, in Westlake Village. For more information, call 805.379.0254; or visit VibranceHealth.com.